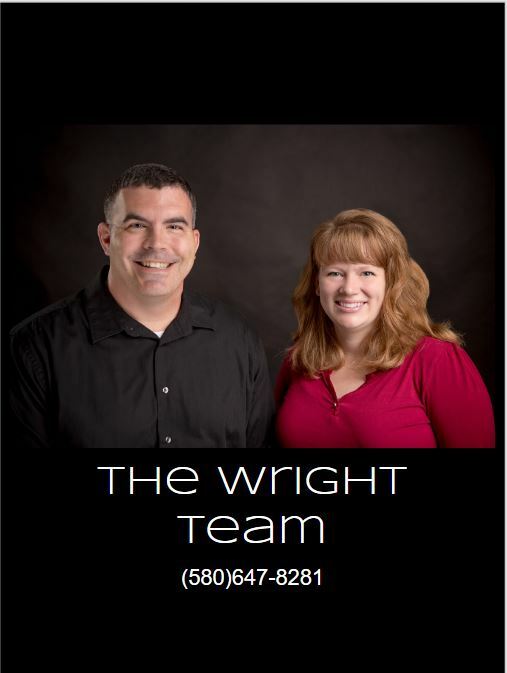 Catherine & Randy Wright specialize in helping their clients achieve their real estate goals in an effective and efficient manner. Whether you are buying or selling, the process can be STRESSFUL! We provide a predictable experience and SMOOTH out all of the rough edges and bumps along the way! Our clients have full time jobs and don't always have time to focus on every minute detail of the home buying or selling process. When you are buying or selling a home, you need an advocate in your corner. Who you work with matters....put our family to work for yours and we will exceed all of your expectations! Absolutely Awesome!!! I cant say enough good things about Randy and Catherine. Randy searched high and low to find the perfect home for me to purchase and when I moved for work Catherine had a full price offer in less than a week!! Extremely knowledgeable and answers all questions promptly!! Thank y’all so very much!